The vast majority of modern surgical procedures – both open and closed – utilise advanced electrosurgical instruments to provide cutting and coagulation of tissue and blood vessels. These instruments have one thing in common – they create smoke. This smoke is dangerous in theatre because it impairs the visual field of the surgeon and if not removed, can increase the accidental risk of harm to the patient. 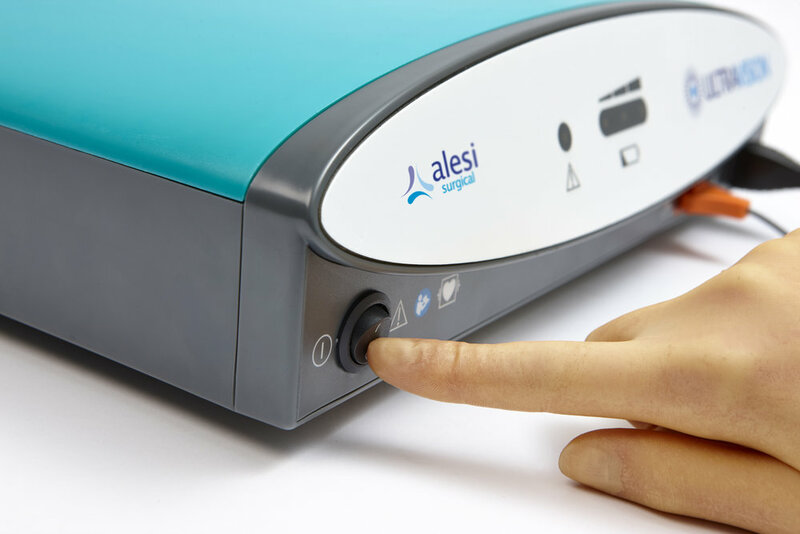 Asalus came to Designworks with a solution, and we were asked to turn that solution into a commercially viable product that conformed to all the necessary medical requirements and standards. The design and engineering team at Designworks worked closely with the client and top UK laparoscopy surgeons to ensure the functional and user requirements were delivered. Our team was involved in creating innovative solutions for the product, that moved it through the development phase and into various medical trials. The device has also been designed and engineered to a standard suitable for an Intellectual Property buy out from major medical players, with a fully documented and detailed history file of all activities recorded to the corresponding standard. Drop us your email and we’ll keep you in the loop.